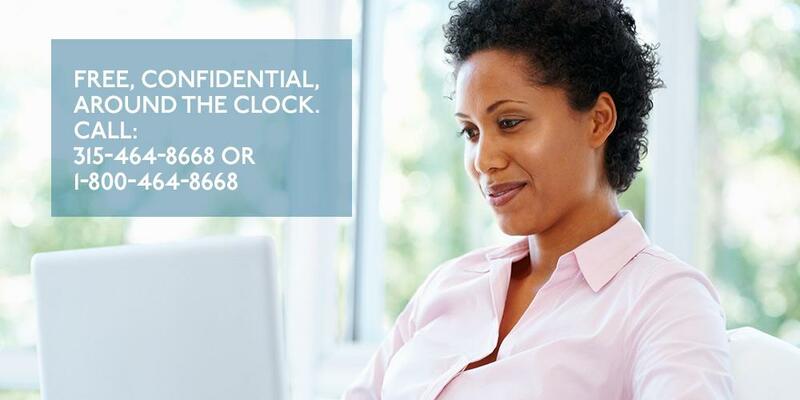 Contact our professional staff of RNs for the most up-to-date health information—available 24 hours a day—on a wide variety of diagnoses and health issues. Our nurses can provide information over the phone or even mail it to you free of charge. And, if you have an immediate health problem, they can help you to decide what to do. Upstate Connect also has an extensive computerized data base of physicians and health care services from which to choose. Staffed by registered nurses nationally certified in telephone triage. Last Modified: February 07, 2018. Contact Upstate Connect with questions about the content of this page.